Following a string of self-released singles and their debut, self-titled LP (2015), Call Of The Road continues the band’s tradition of creating captivating soundscapes. 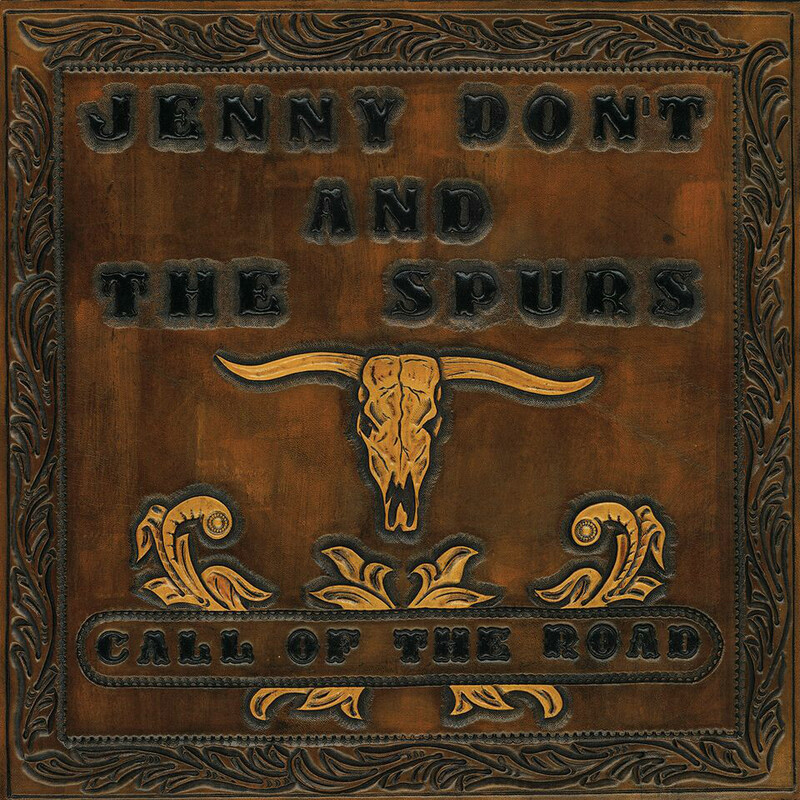 By combining the traditional sounds of classic country western with their own brand of inspired songwriting, Jenny Don’t And The Spurs have managed to create a kind of musical alchemy: to distill the essence of the wide open spaces, lonely landscapes, and natural beauty of the American West into songs which possess an originality and passion lacking in most contemporary artists. 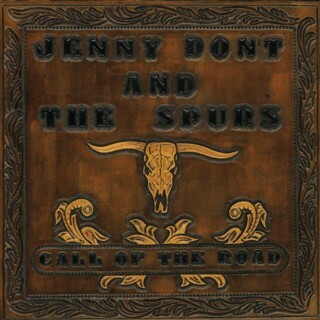 "Jenny Don't And The Spurs"
"'Jenny Don't And The Spurs' LP"